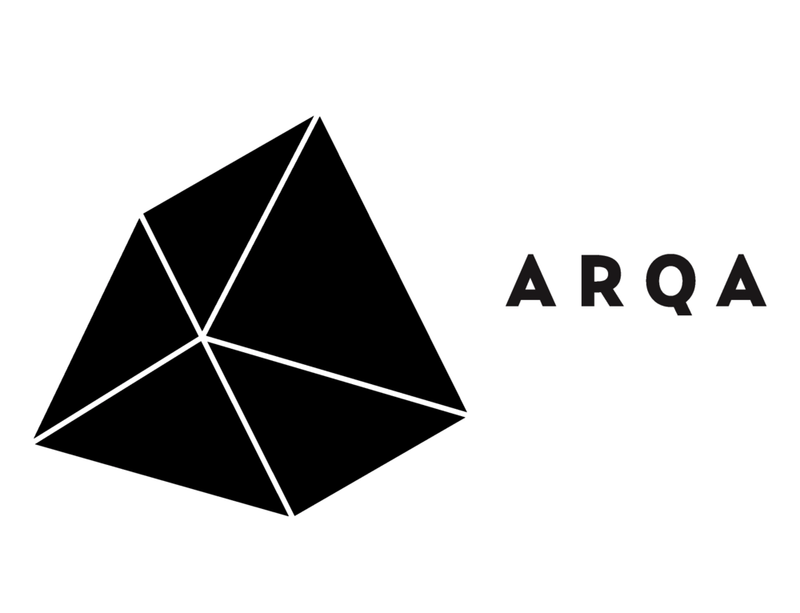 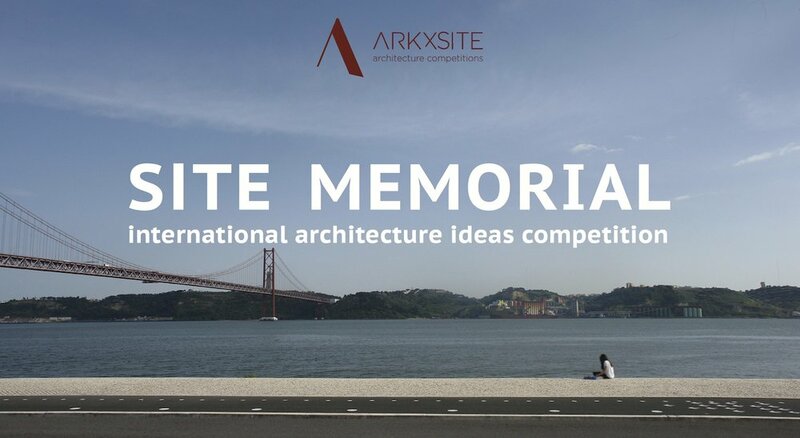 Site Memorial _ We Are Excited To Announce That Jan Henrik Jansen Of Jan Henrik Jansen arkitekter, (Denmark) Has Agreed To Become A Jury Member ! 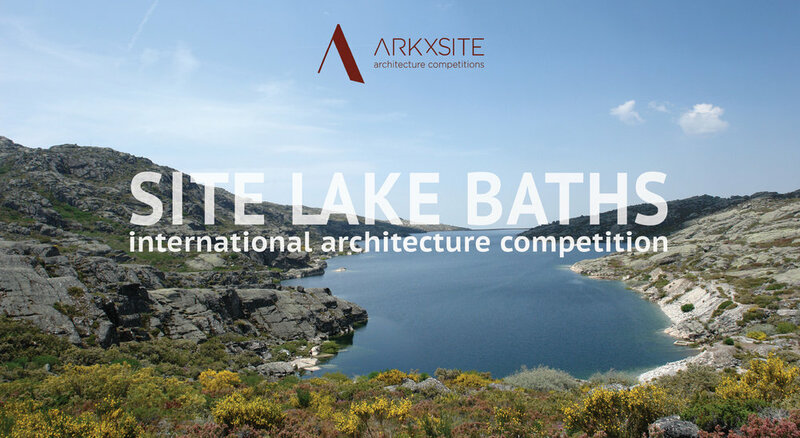 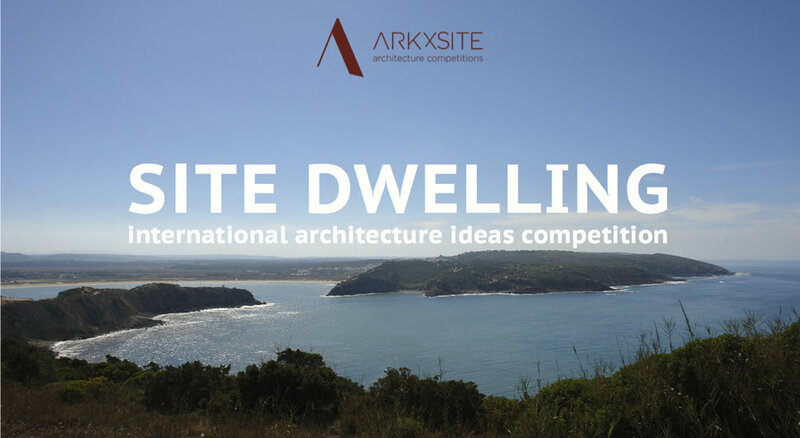 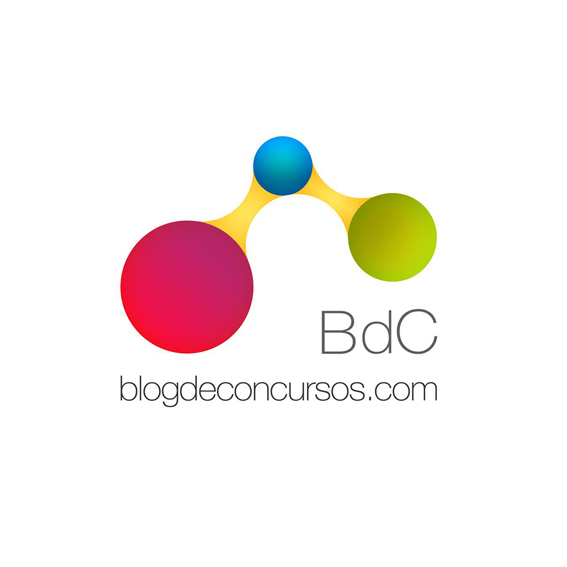 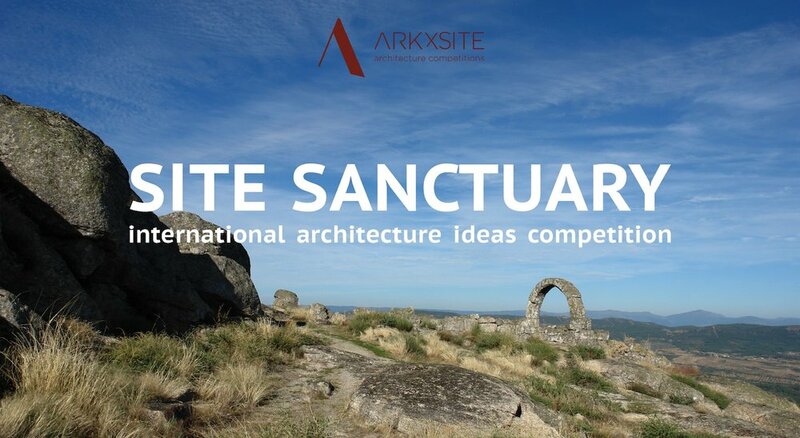 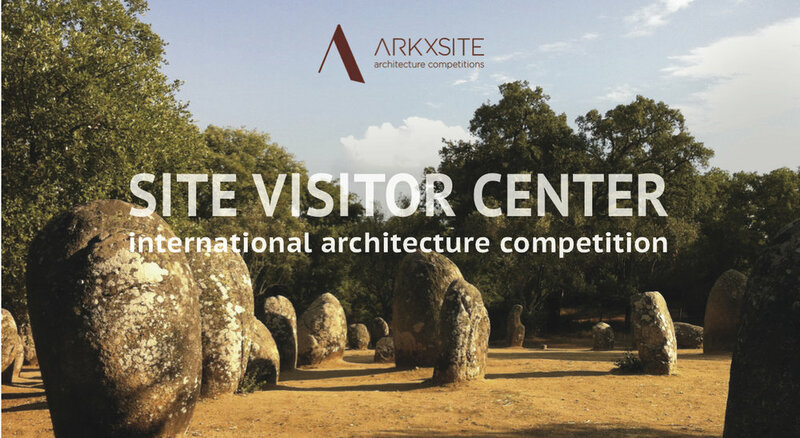 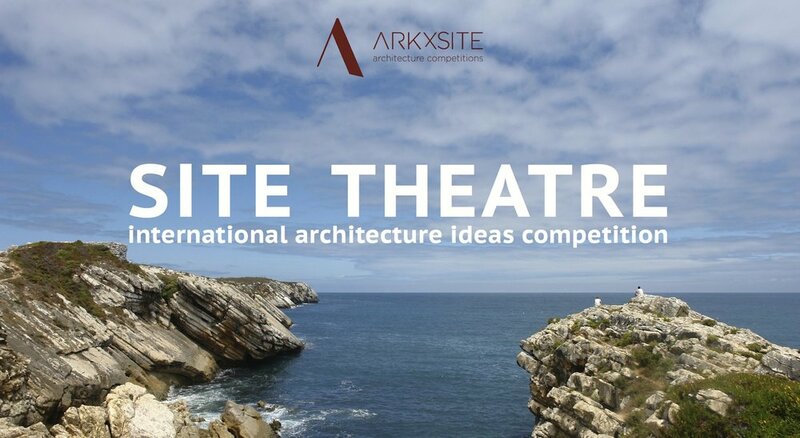 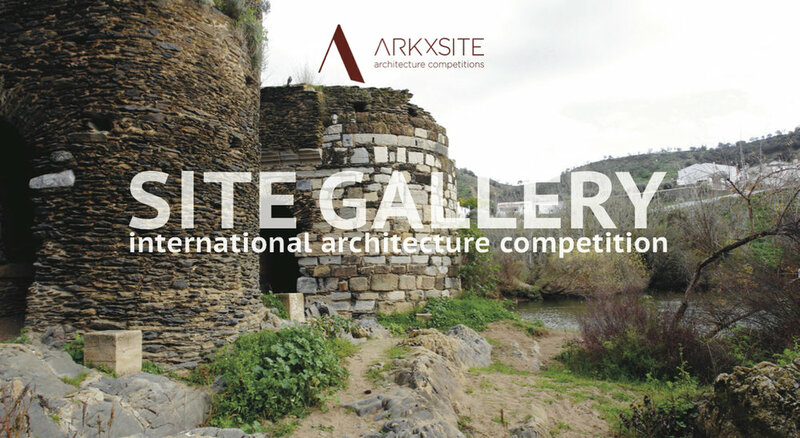 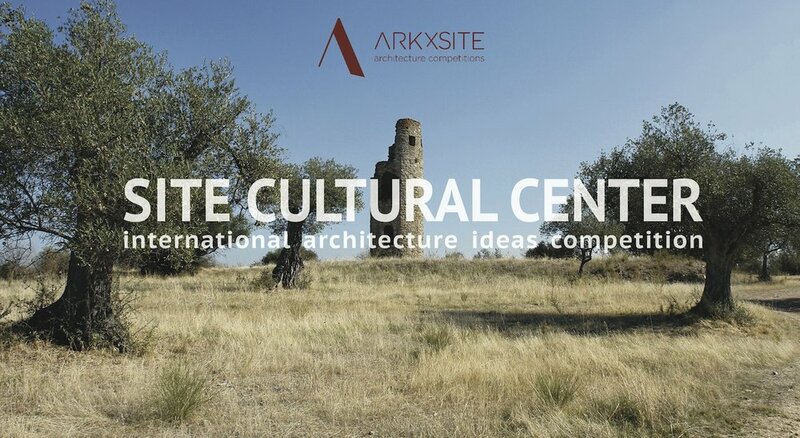 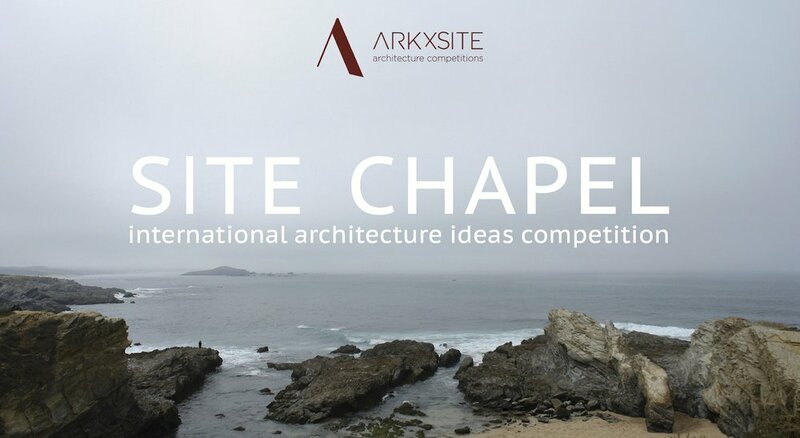 Past Competition _ Site Cultural Center Winners Now Online ! 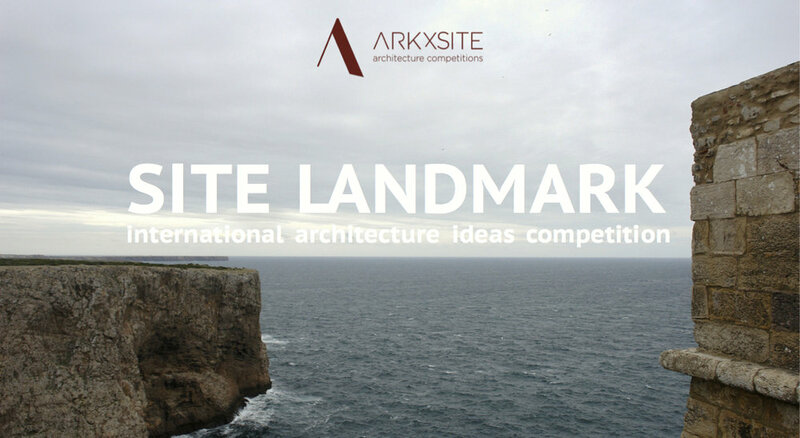 Site Memorial _ We Are Excited To Announce That Héctor Barroso Of Taller Héctor Barroso, (Mexico) Has Agreed To Become a Jury Member !